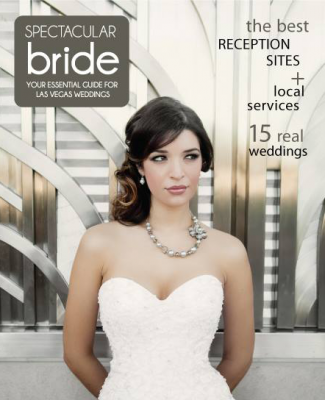 Picture this — you have done hours of research online to find your perfect wedding photographer. 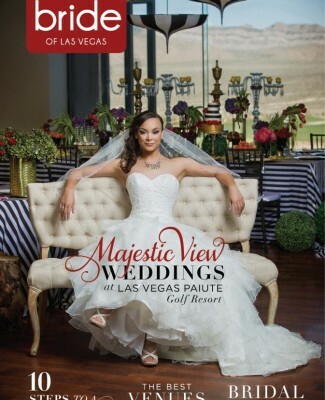 You have narrowed down your options, checked out reviews, the photographer’s work, and decided to put down your deposit. 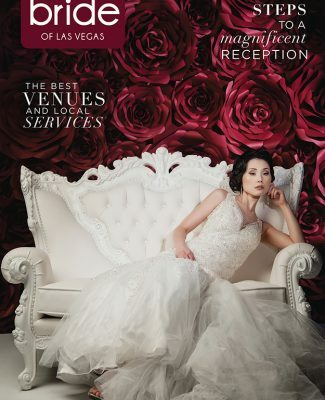 However, when you meet them in person, you discover they are definitely not a good fit for you or your wedding. 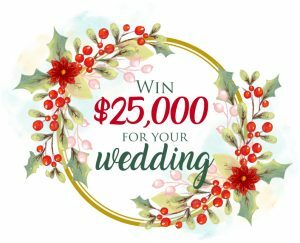 Now, what do you do? 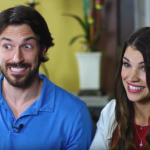 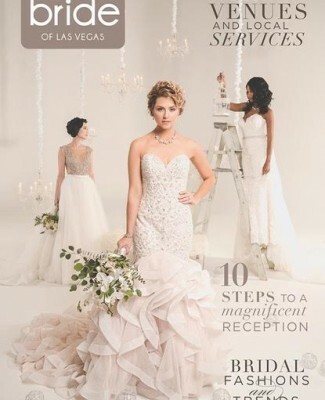 Watch this Bridal Spectacular video below to find out! 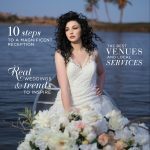 From websites, social media, Pinterest, The Knot, and more — there are a variety of online tools to help couples select their wedding vendors. 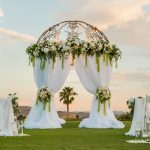 However, even if the vendor has beautiful photos, a great Facebook page, and even fantastic reviews doesn’t guarantee they will be the best fit for you. 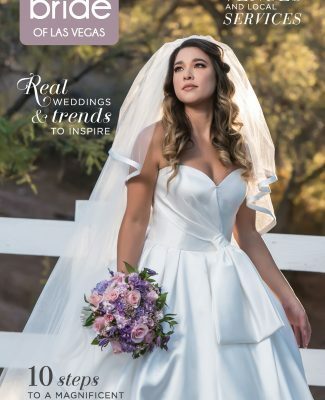 Meeting a vendor in person is the best way to determine their working style and help you decide whether or not they are the right fit for you and your wedding vision. 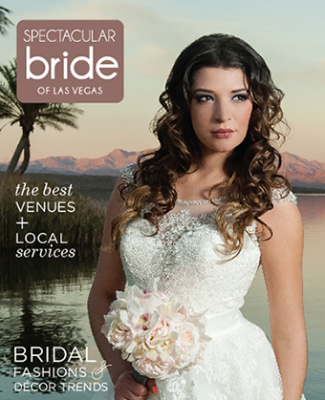 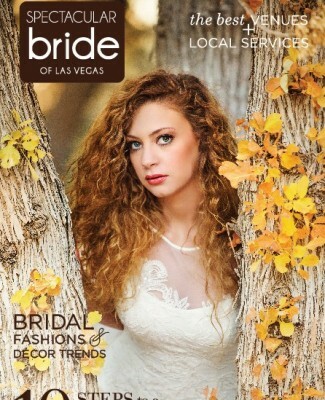 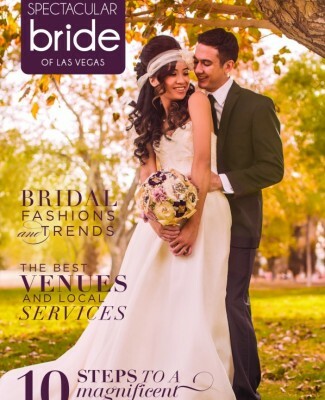 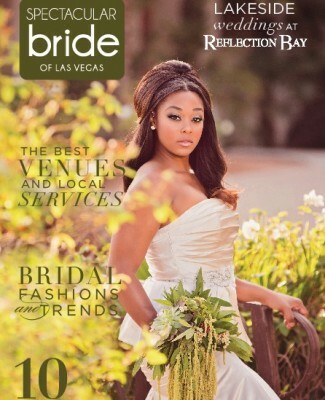 At Bridal Spectacular, we understand brides and grooms may not have a lot of free time to meet several different vendors in-person, which is why we bring the top wedding vendors in Las Vegas to you! 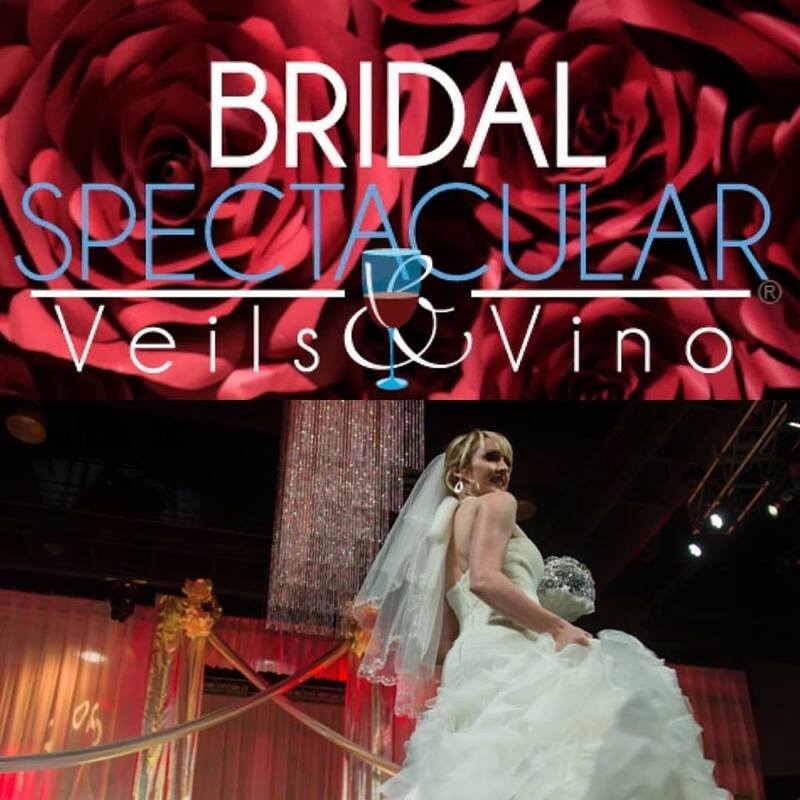 From photographers, florists, venues, cakes, caterers, wedding dresses, tuxedos, hair & makeup, and much more, when you attend a Bridal Spectacular Show you will be able to meet all of the different wedding pros you need to plan your dream wedding under one roof! 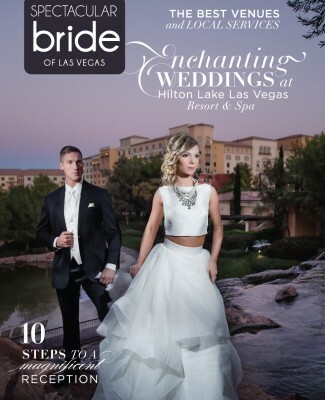 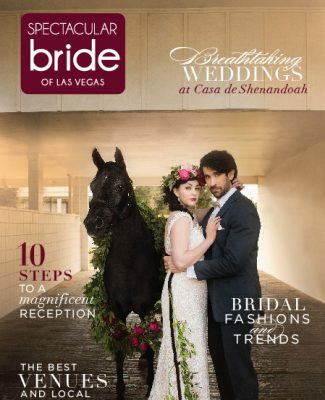 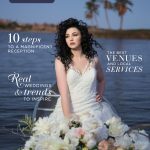 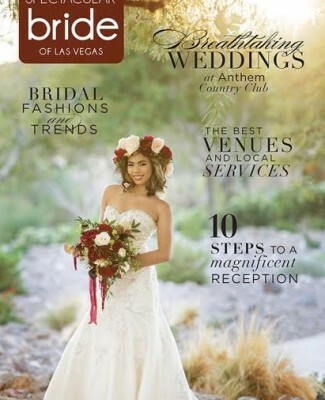 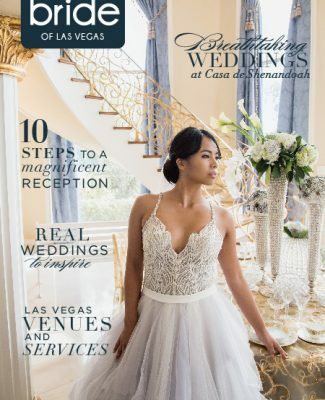 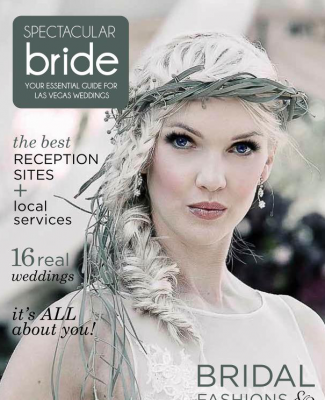 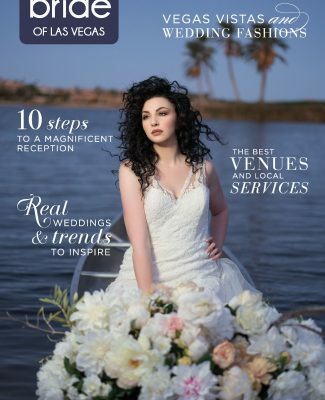 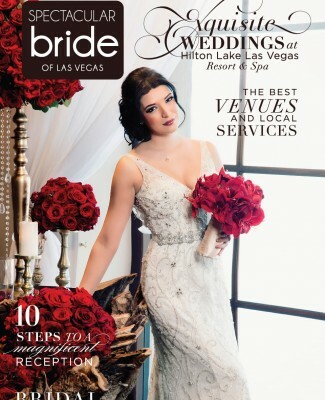 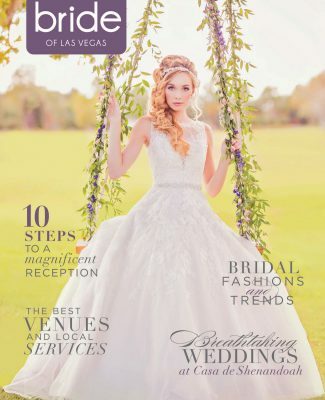 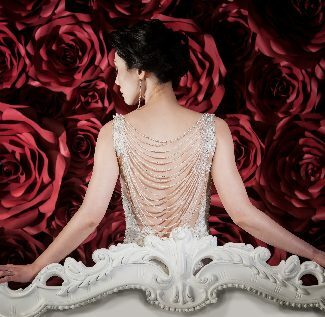 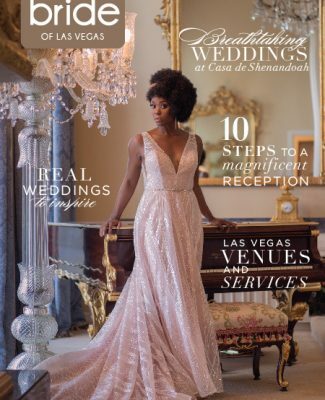 « Congratulations to the 2019 Spectacular Bride Magazine Cover Photographers!